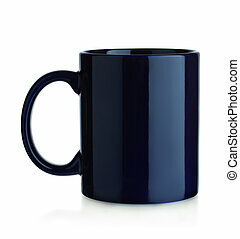 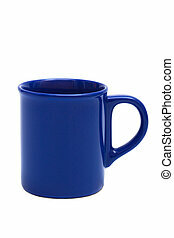 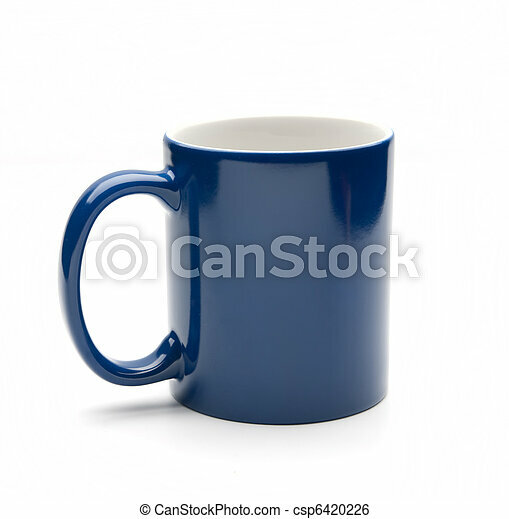 Blue mug isolated on a white background. 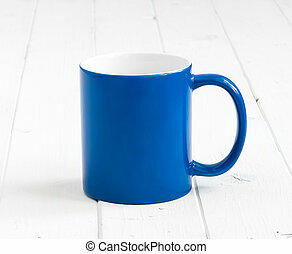 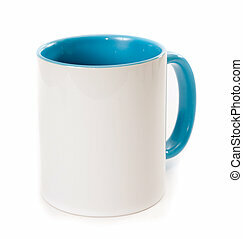 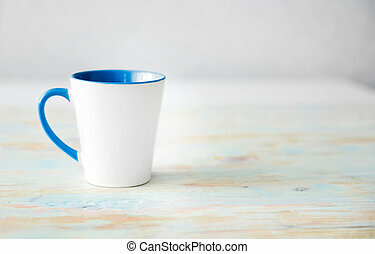 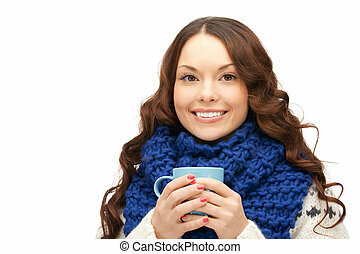 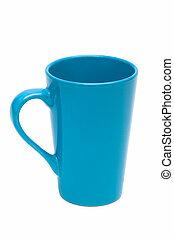 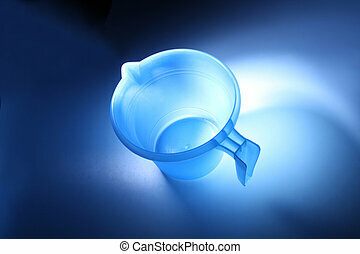 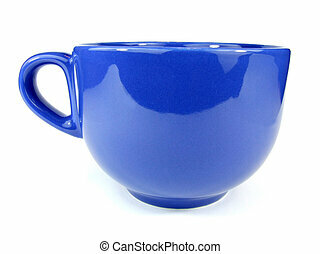 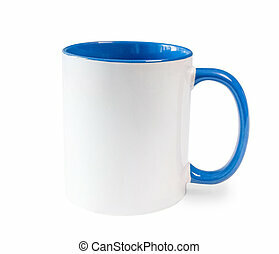 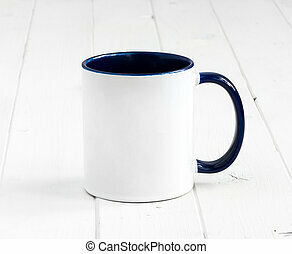 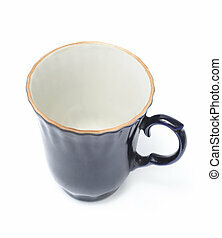 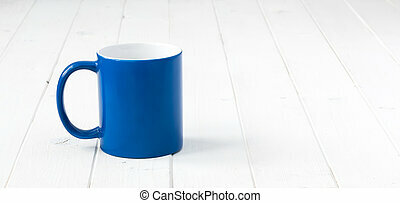 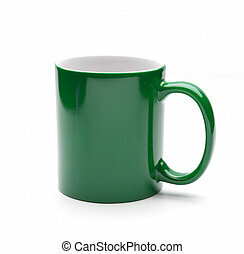 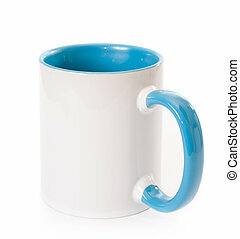 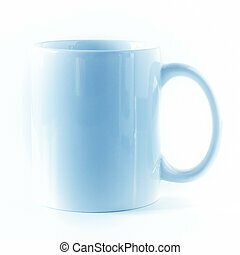 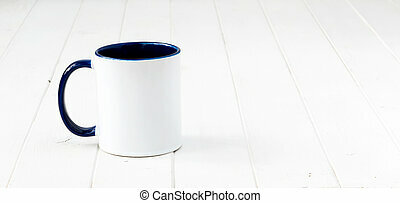 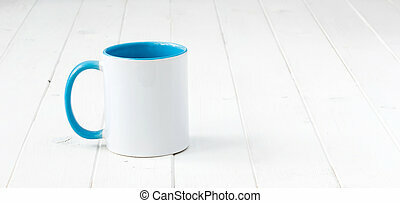 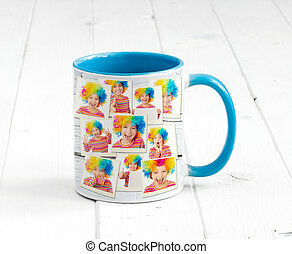 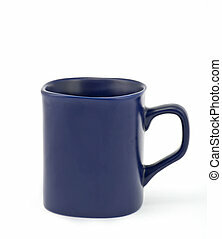 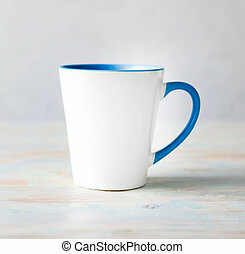 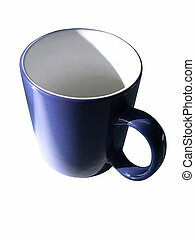 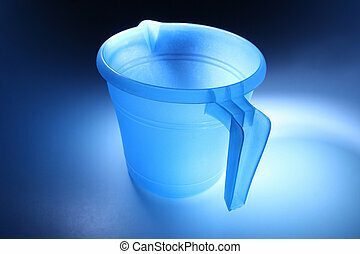 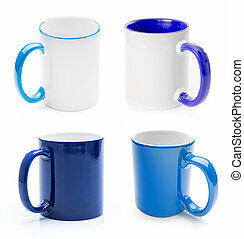 Empty blue mug on a white background. 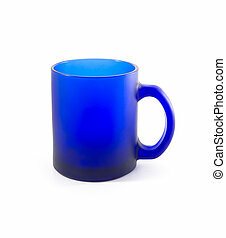 Matte glass.